Sunflowers and Sequins – Lovely.Multifaceted.Chic. I did some electronic digging and realized that I did not share this look. I love sunflowers and I’m pretty fond of sequins. This is a budget friendly outfit. I got this peplum sunflower dress from from Rainbow from the clearance rack for $3. I have shopped at Rainbow for years because they have have pretty good clearance selection for regular and plus sizes. I got this sequin case from a thrift store a few years ago. It was about $4. I use this often as a clutch and I use it for business purposes to hold documents and my tablet. Thanks for reading and I’ll talk to ya soon! © Lovely.Multifaceted.Chic. 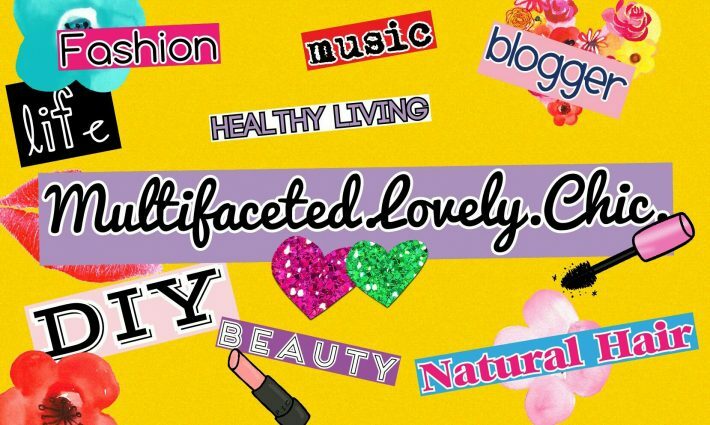 and LovelyMultifacetedChic.com, 2015.